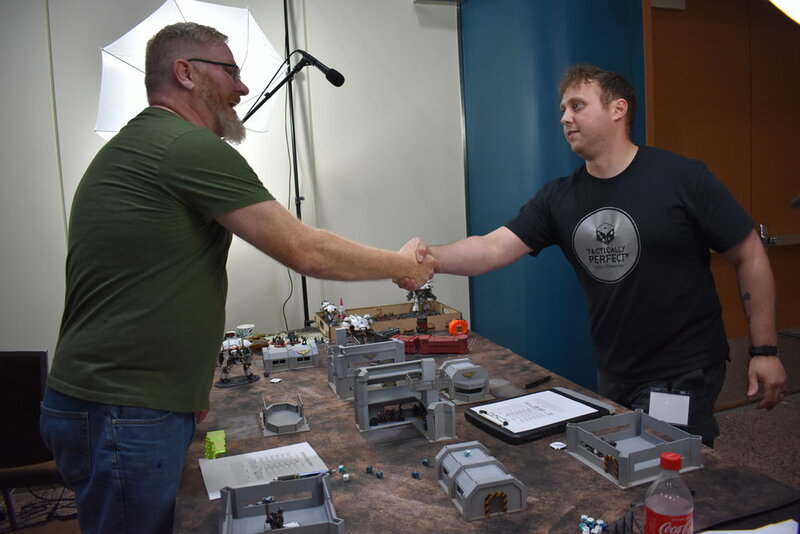 Battle Zone Ursa is the first of it's kind, non-profit, by players for players tabletop miniature convention in Alaska, focusing on multiple aspects of miniature wargaming, tournament play and painting. Our goal is to annually provide the community a space and location to come together and meet and play against new people while growing our gaming community both locally and nationally. Find out about the tickets, schedule, mission, and how it came to be. Want to run a demo at the convention? Would you like to set up a vendors booth? Would you like to be a sponsor for this convention?